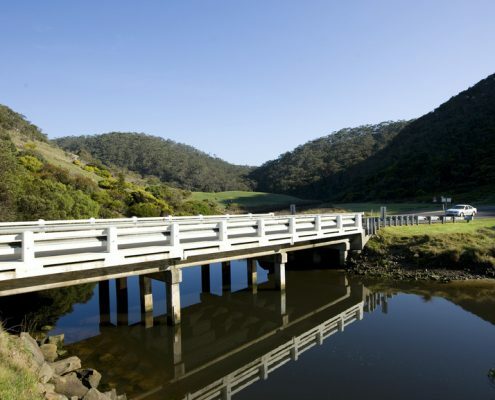 Wye River is situated between Lorne and Apollo Bay along one of the most scenic sections of the Great Ocean Road. Wye River would have to be one of the most charming hamlets along the entire Great Ocean Road. Wye River is a small town, situated on the river it’s named after and surrounded by hills on all sides by a fabulous eucalyptus forest. 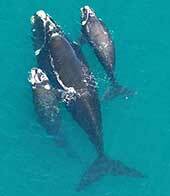 It’s where the rainforest meets the sea and well known for its wildlife, especially koalas, beaches and scenery. Just to the north of Wye River is the tiny residential settlement of Separation Creek – known to the locals as ‘Seppos’ – where you’ll find secluded sandy bays, rocky sections of coastline & good views from the Great Ocean Road. Five kilometres south of Wye River and also encircled by native Australian bush is the small coastal community of Kennett River. Both of these small towns are real gems. 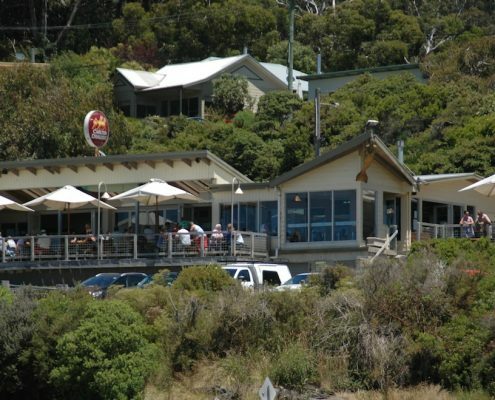 If you don’t intend to stay at Wye River you should consider just dropping in as it’s a great place to stop off for a bite to eat. Both the local hotel and general store offer a delicious menu and you can watch everyone having fun at the beach. 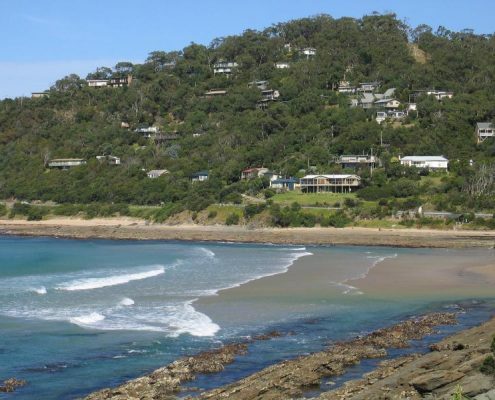 Wye River has been a great spot for families and couples for generations. When people are looking for Wye River accommodation they probably don’t realise just how much there is. 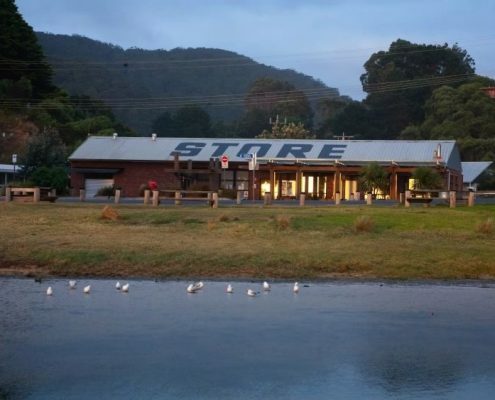 Wye River has something for everyone. 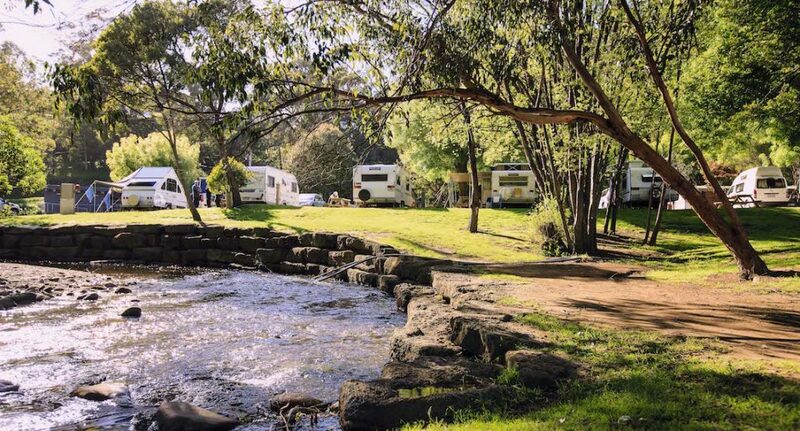 Stay in a lovely riverside valley with mountains as your backdrop, a gentle river beside you, koalas in the trees, the surf beach on your doorstep, a great cafe at the park entrance and the Great Ocean Road leading you to some of Victoria’s most remarkable scenery. 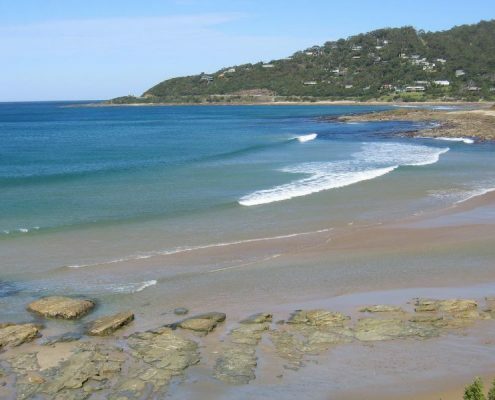 You’ll love BIG4 Wye River Holiday Park – and we would love to show you around. 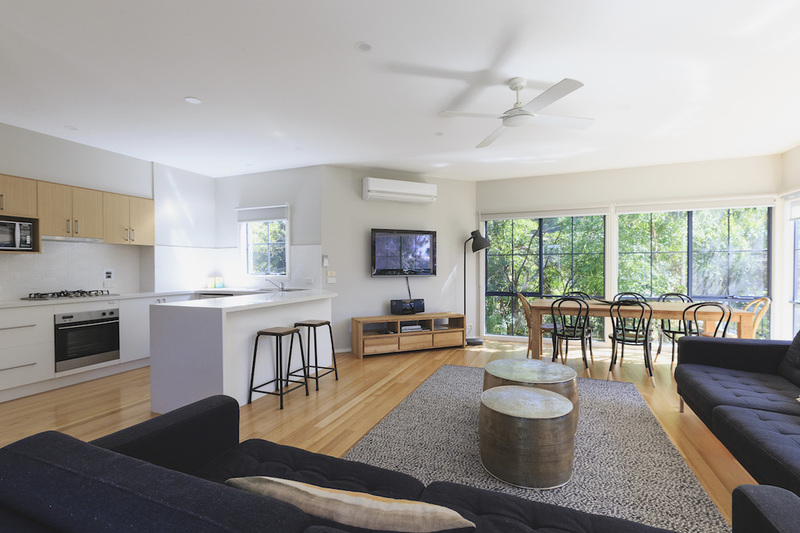 This luxury Beach House is part of the BIG4 Wye River Holiday Park. Fenced off from the park it is completely private but guests have access to all the park facilities. The sleeps 12 guests and is perfect for families or large groups.